ARLINGTON, Texas – November 14, 2018 – Embedded computing industry leader WinSystems today announced its first Pico-ITX Intel® Atom™ E3800 processor-based computing platform packaged in a compact-yet-rugged aluminum enclosure. 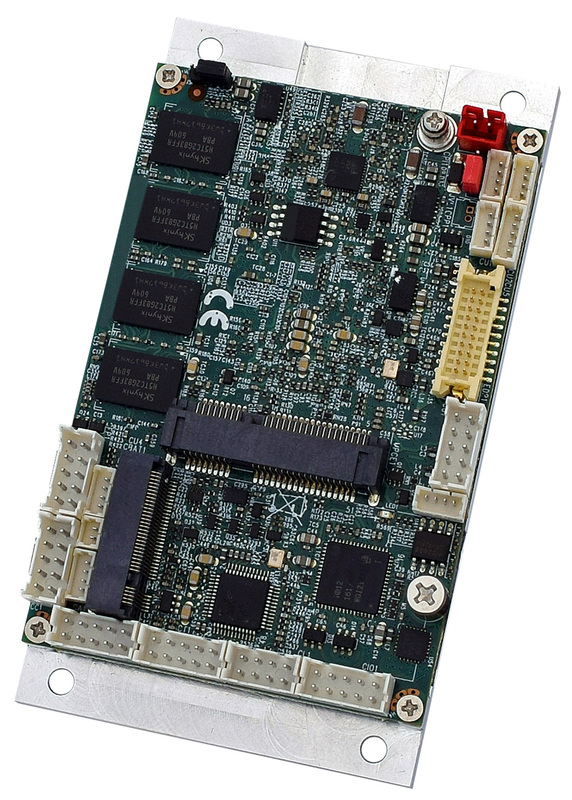 Measuring just 5.71 inches long, 3.46 inches wide and 1.38 inches high (145mm x 88mm x 35mm), the SYS-ITX-P-3800 includes the most frequently used functionality for IIoT applications, coupled with expansion capability through two Mini-Card slots. 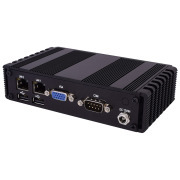 “A complete embedded system in a tiny enclosure, the SYS-ITX-P-3800 provides excellent connectivity plus fanless performance. It creates a highly reliable foundation for solutions offering long product life cycles, particularly for energy management, industrial IoT and medical designs,” said Technical Sales Director George Hilliard. The SYS-ITX-P-3800 can be easily mounted in tight spaces, thanks to its compact aluminum enclosure. It also provides the flexibility to create unique designs through easy-to-use expansion and configuration settings. 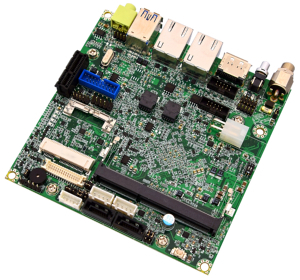 This extremely small embedded computing platform incorporates an impressive array of features, including dual Ethernet and abundant I/O options. These include four USB 2.0 host ports, VGA and a serial port. Expansion capability is provided via one full-size and one half-size Mini-Card slot. 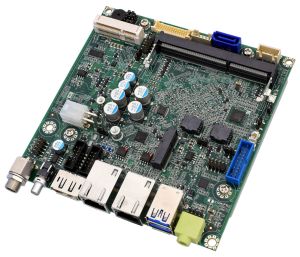 The proven design of this versatile small form factor computer – backed by the expertise and responsiveness of WinSystems’ engineering team – supports customers developing novel embedded and IIoT product solutions. 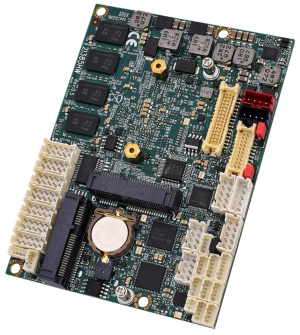 The SYS-ITX-P-3800 is specifically built to perform dependably in applications that require extended product life cycles. It is designed for an operating temperature range of -20ºC to +70ºC and has the durability required for harsh operating environments. By relying on WinSystems’ expertise in embedded computer design and manufacturing, customers can be confident their products are designed using the best solution for the specific design. The company’s single board computers and embedded systems are backed by world-class customer service and responsive technical support from knowledgeable application engineers at every step of the process.